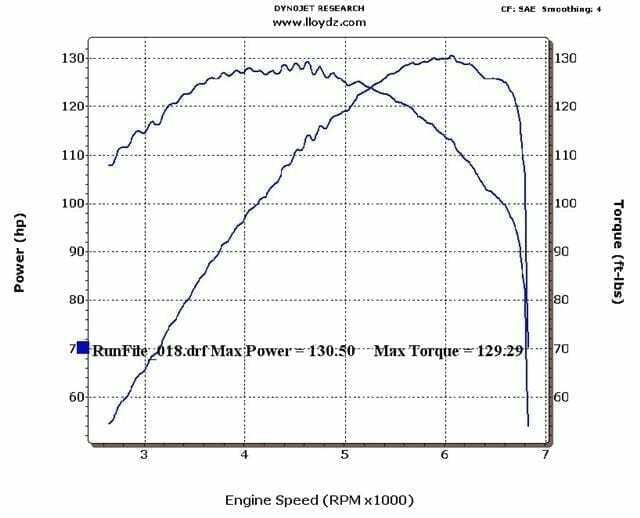 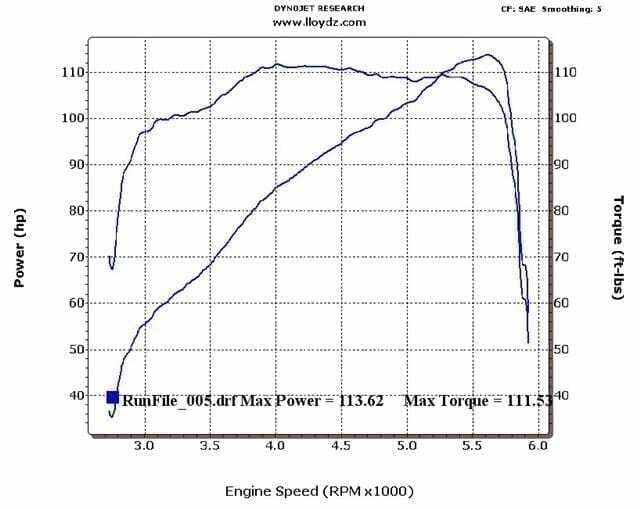 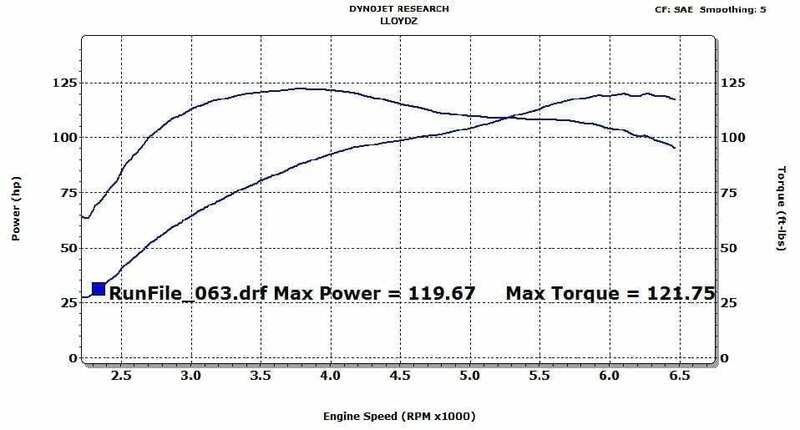 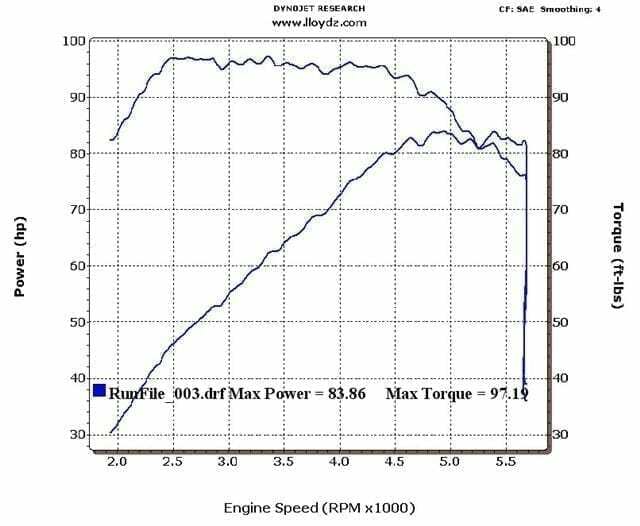 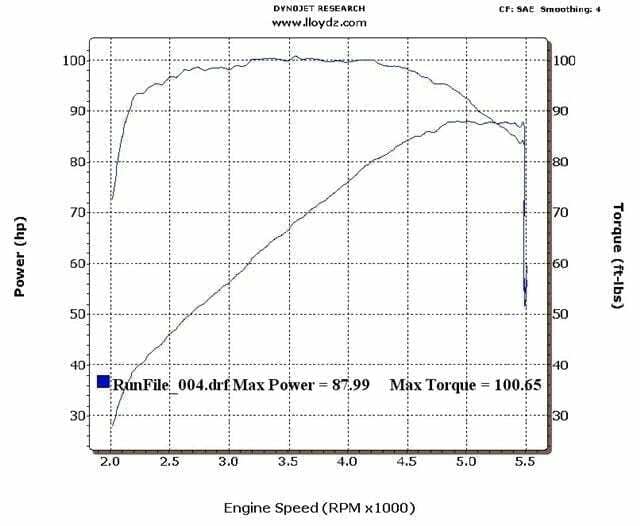 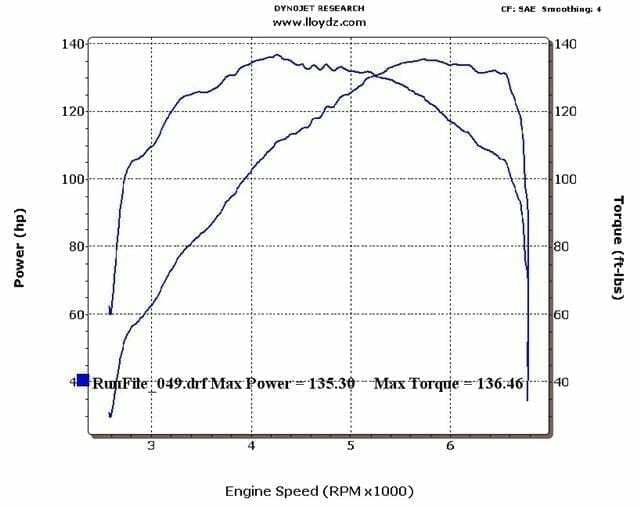 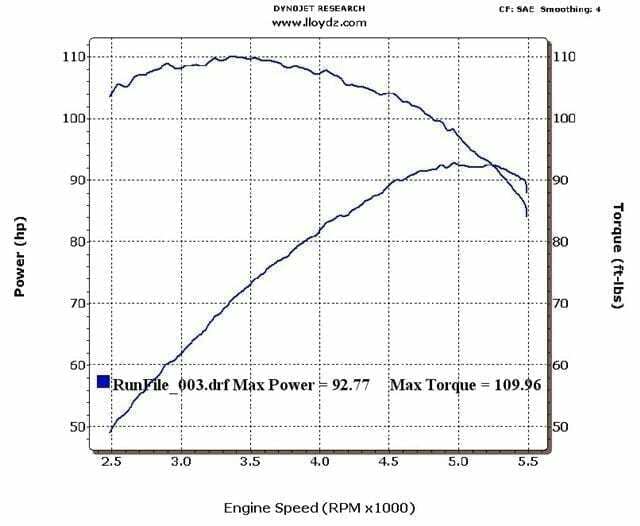 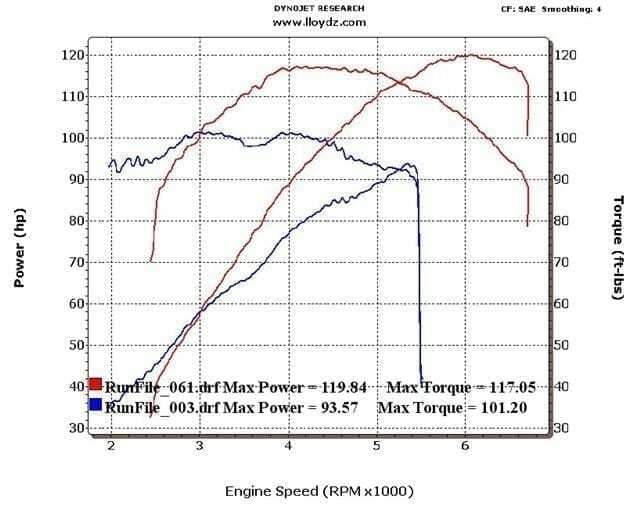 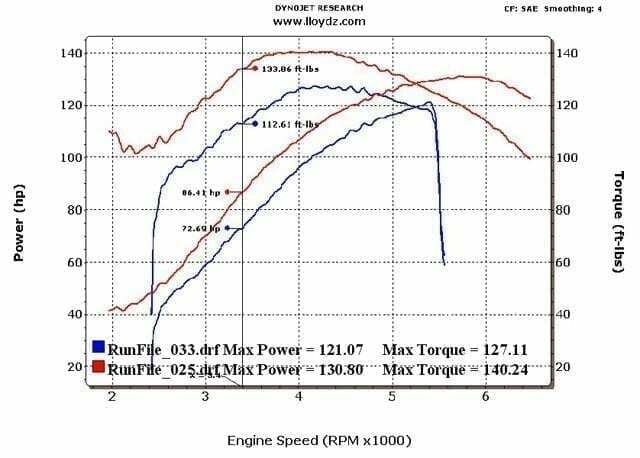 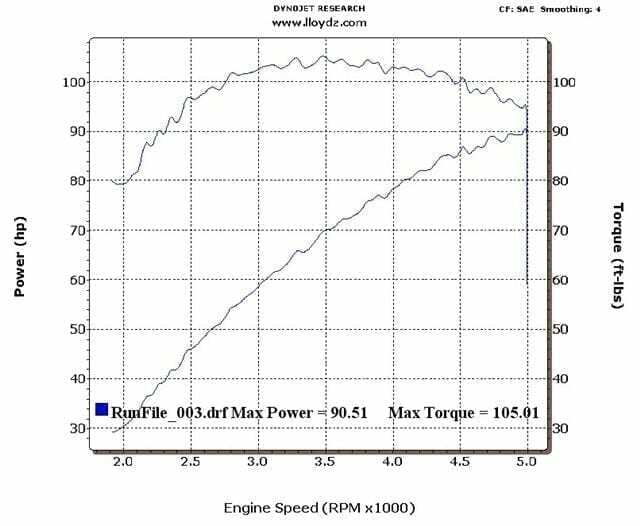 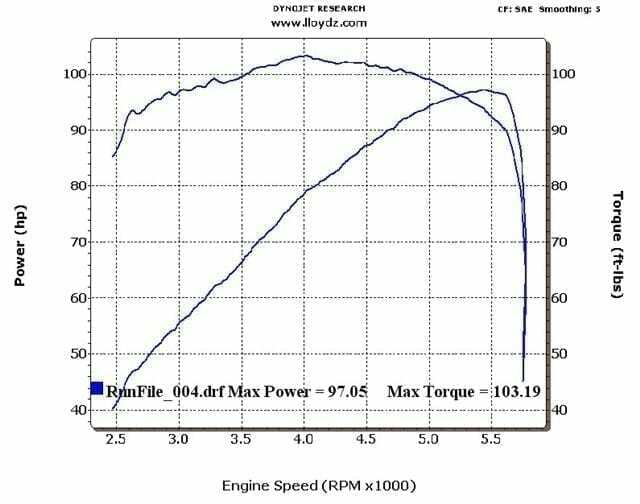 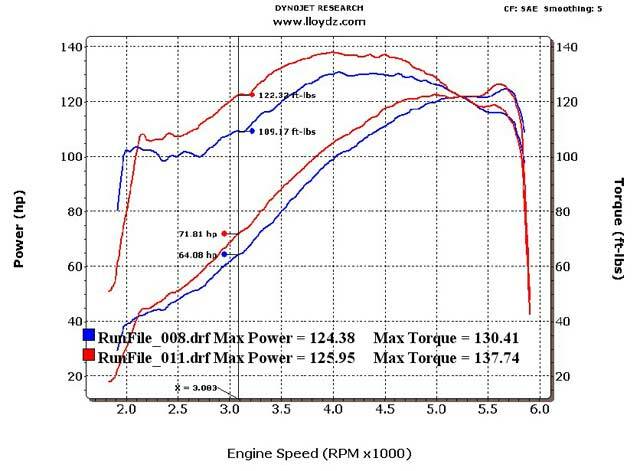 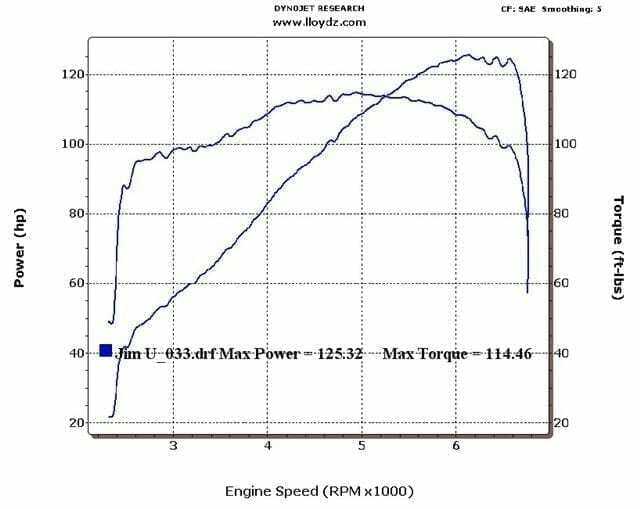 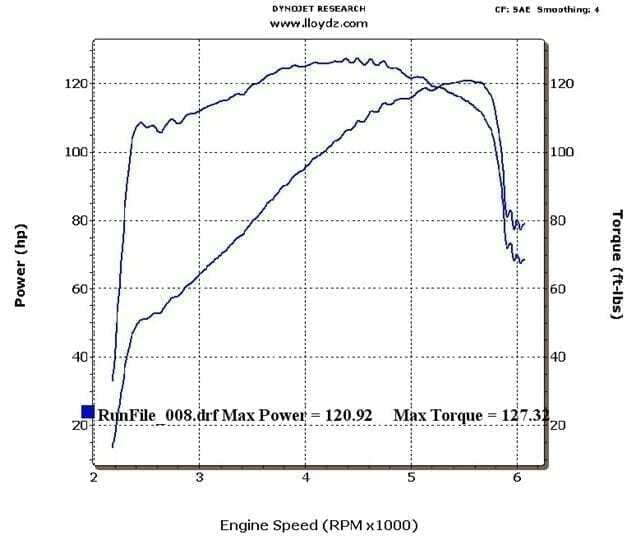 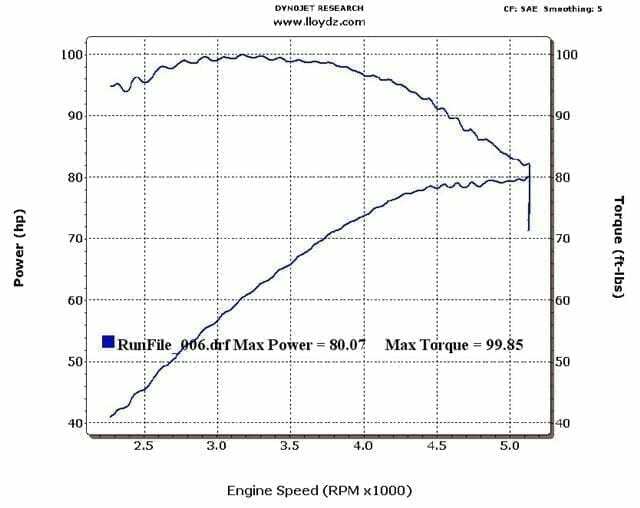 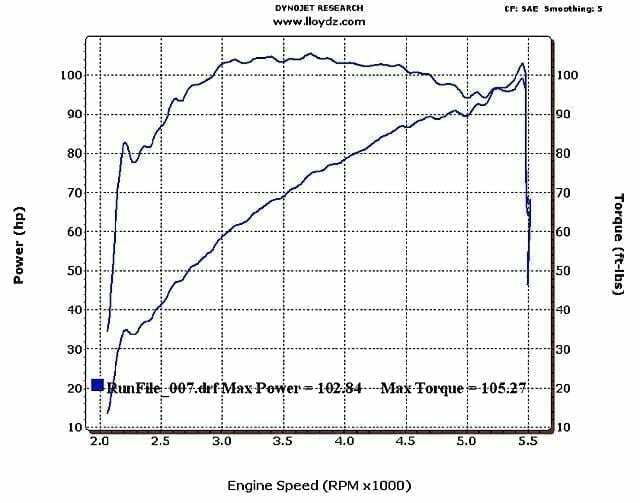 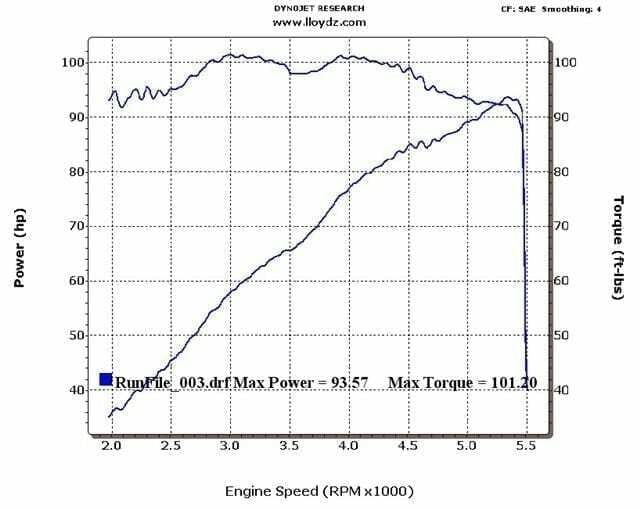 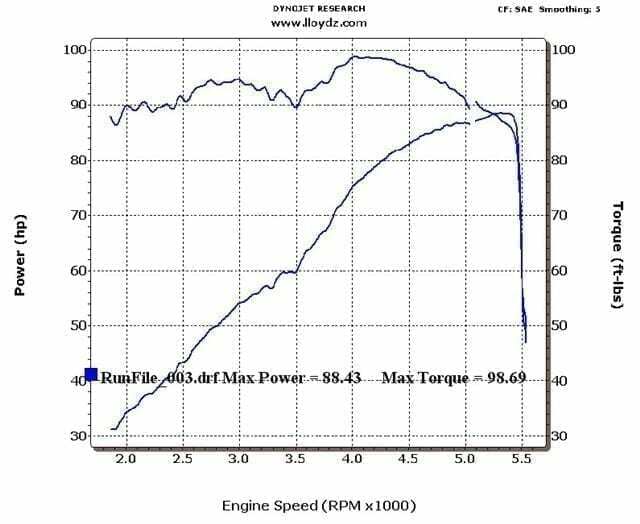 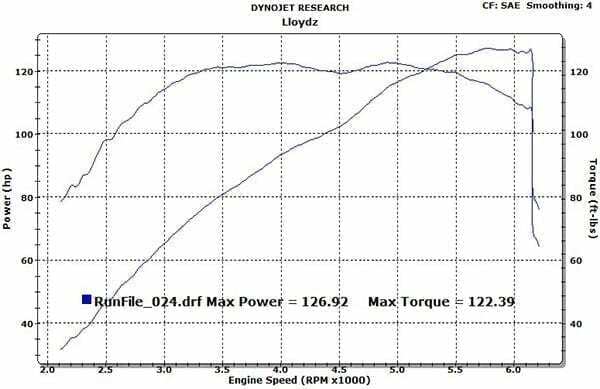 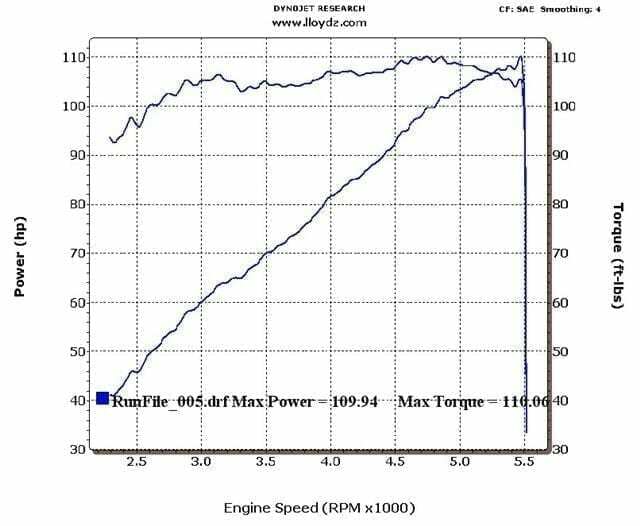 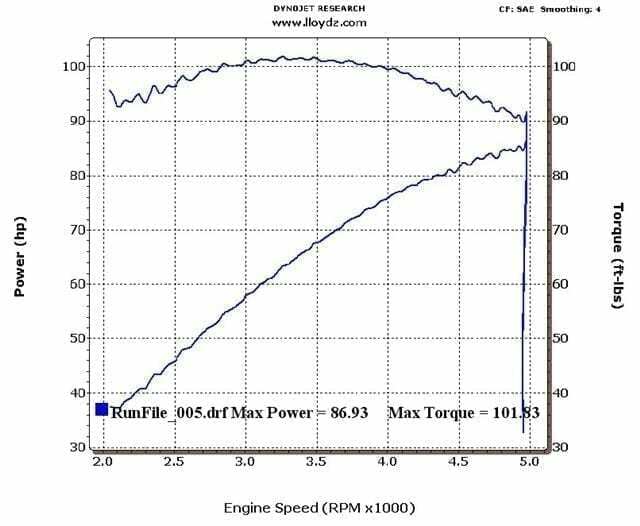 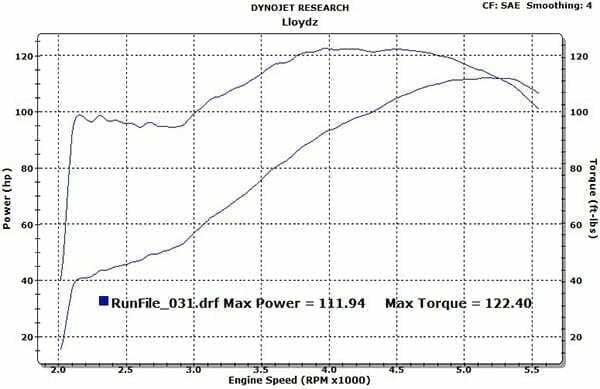 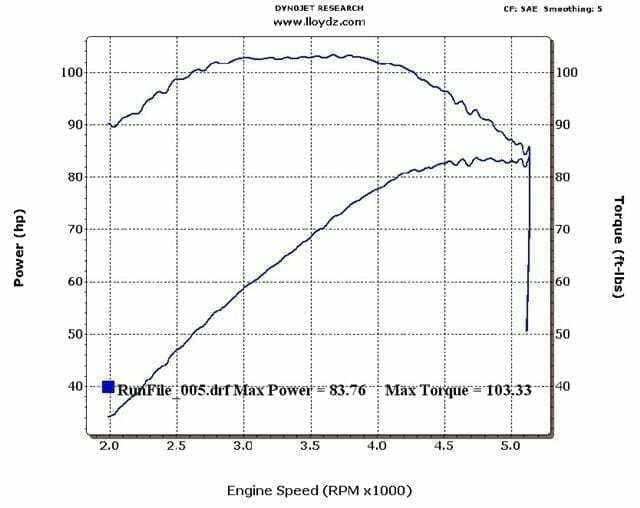 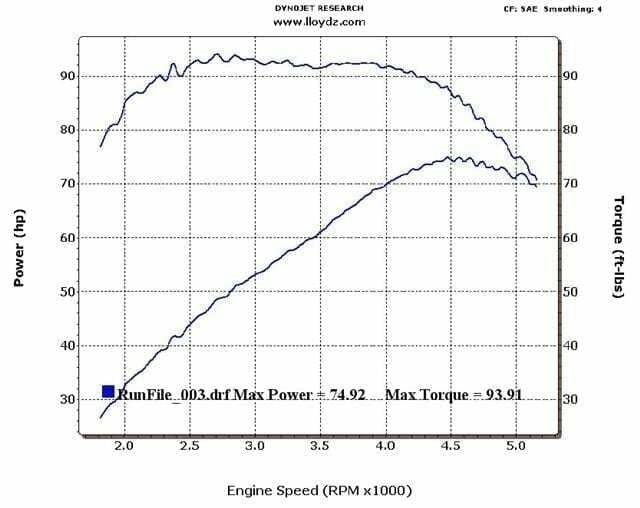 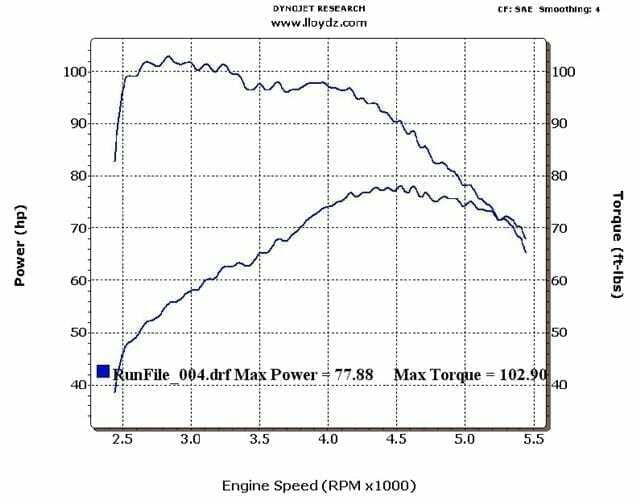 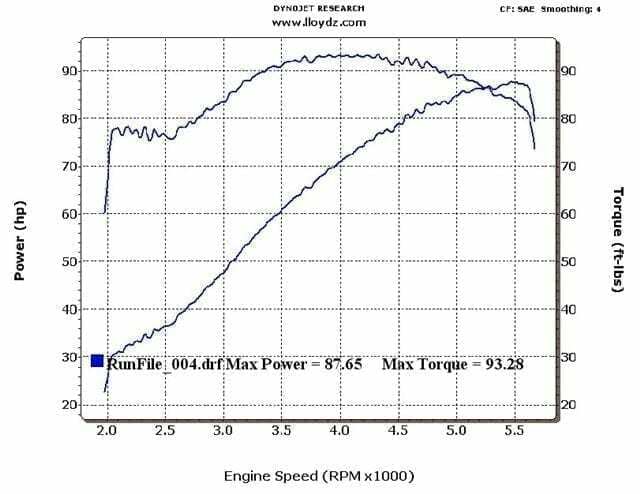 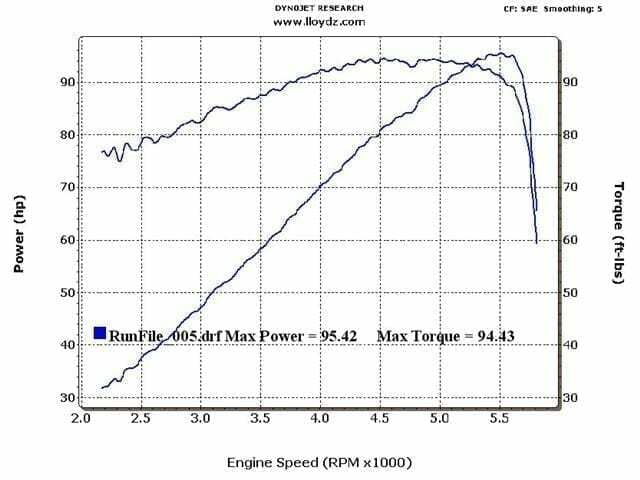 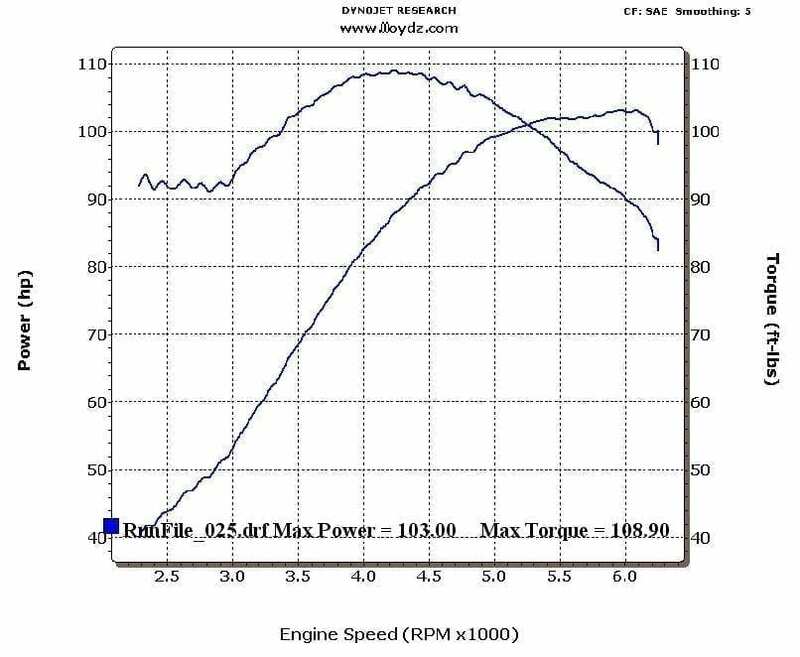 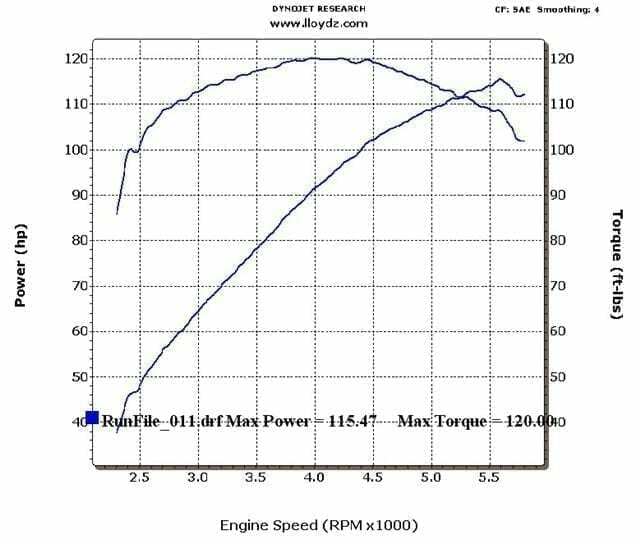 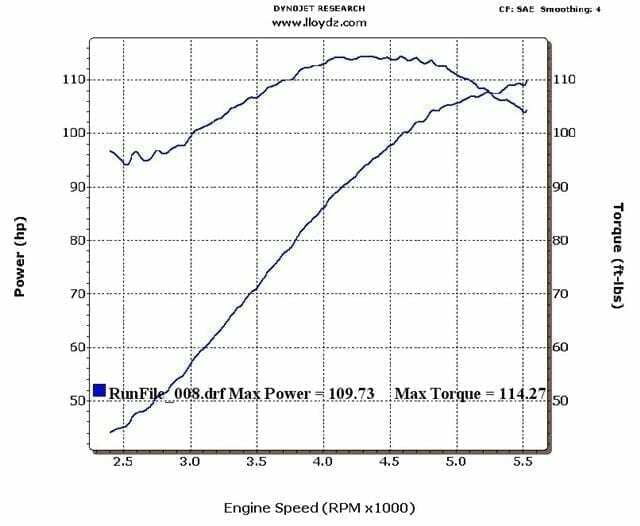 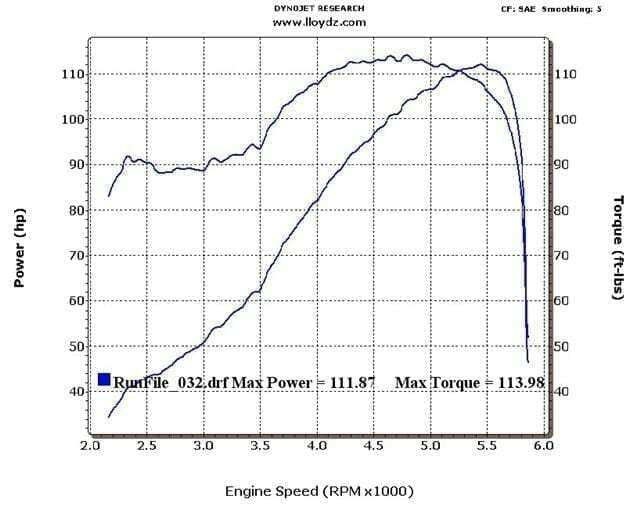 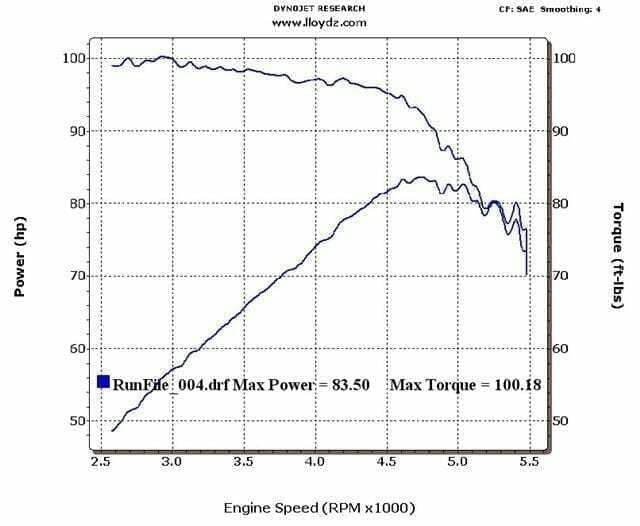 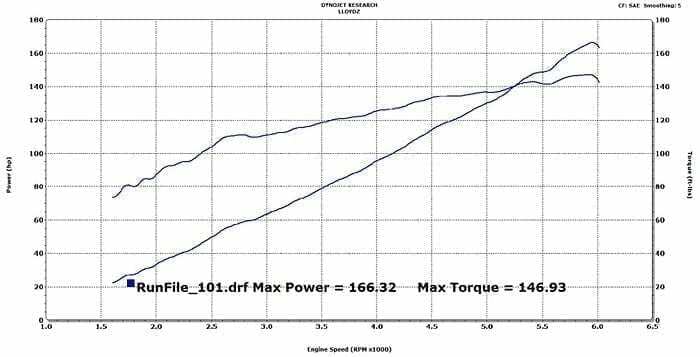 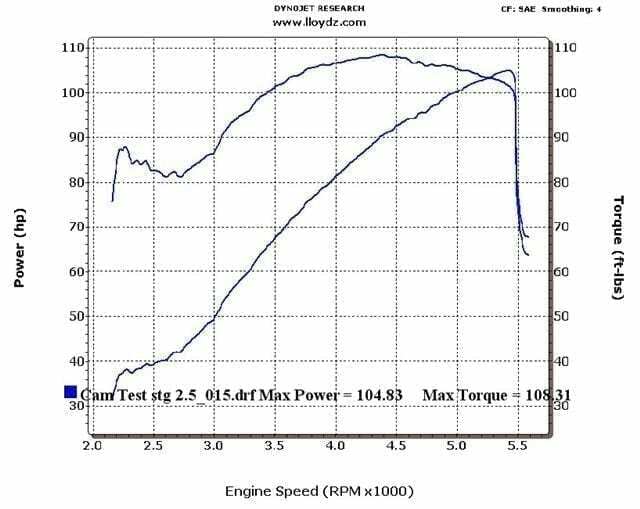 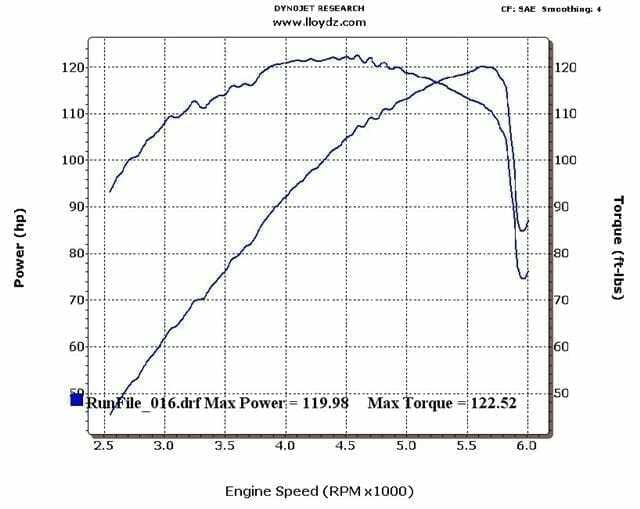 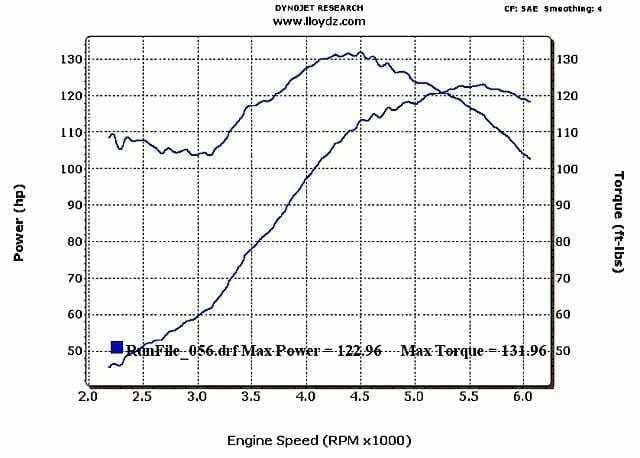 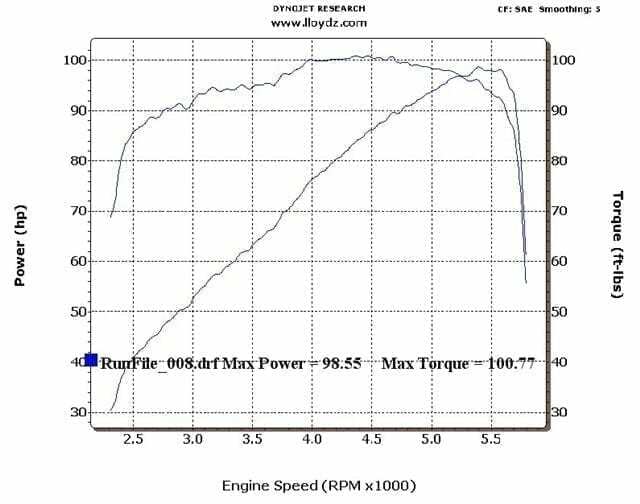 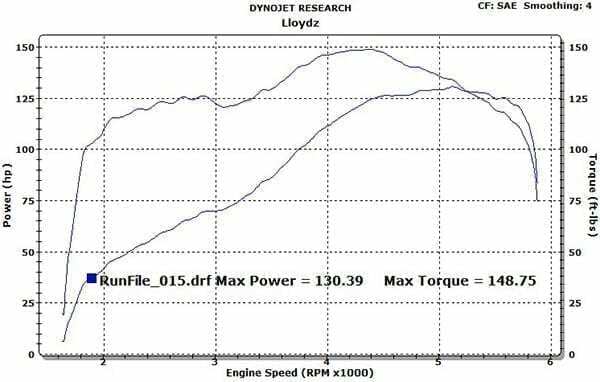 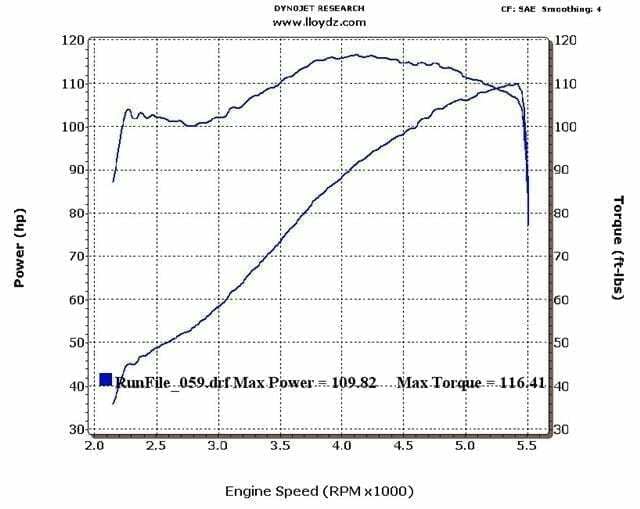 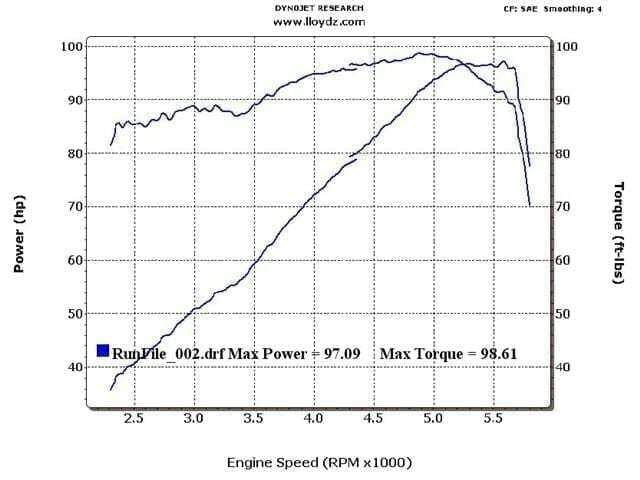 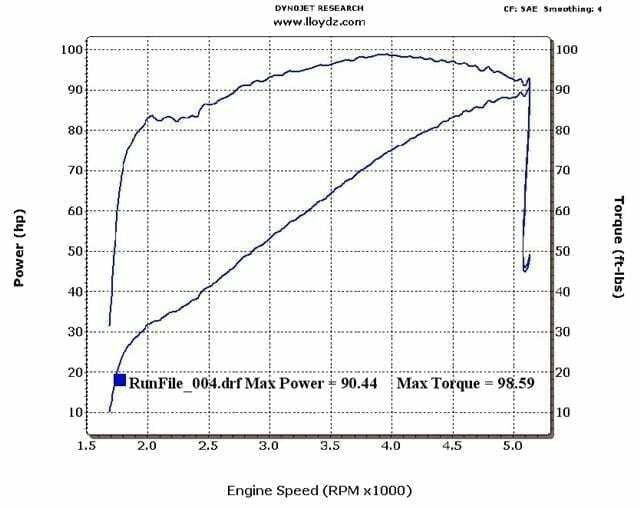 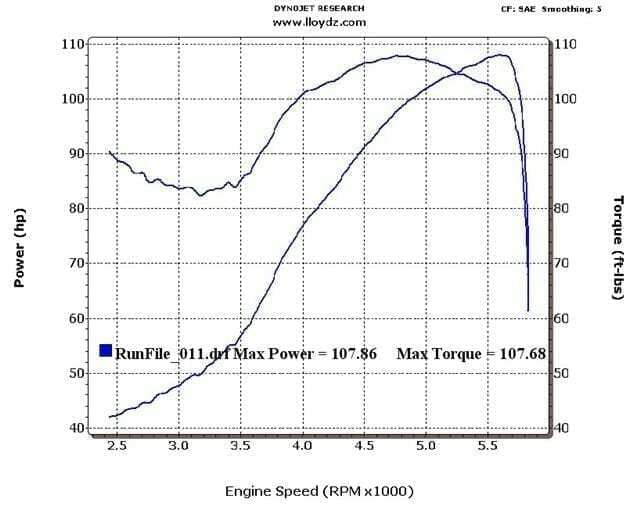 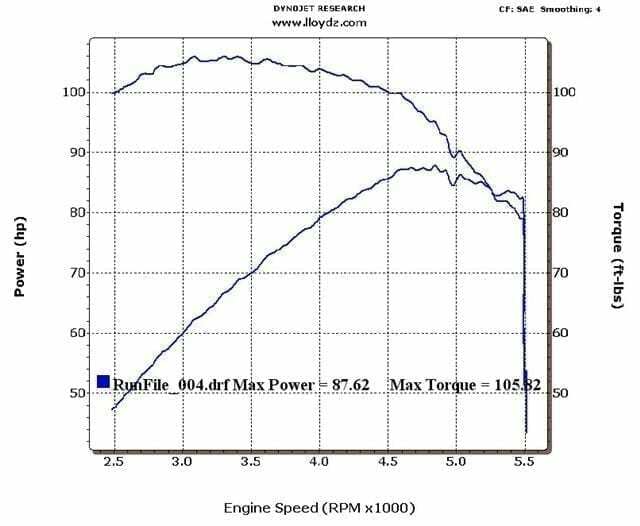 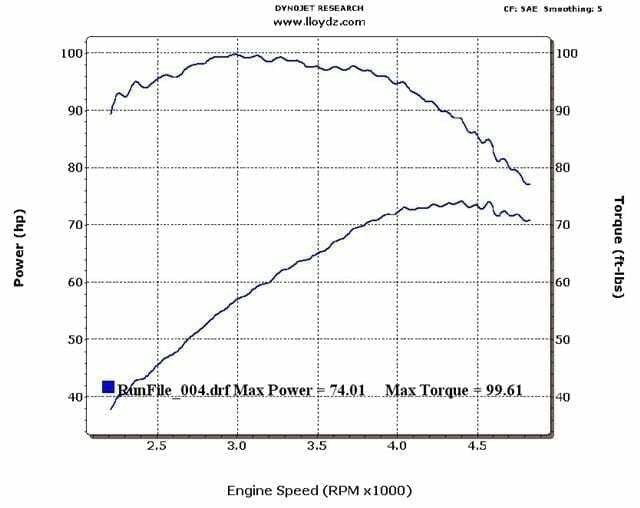 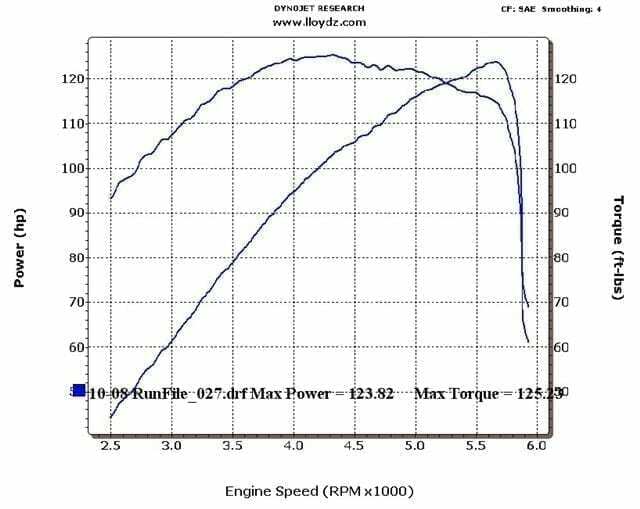 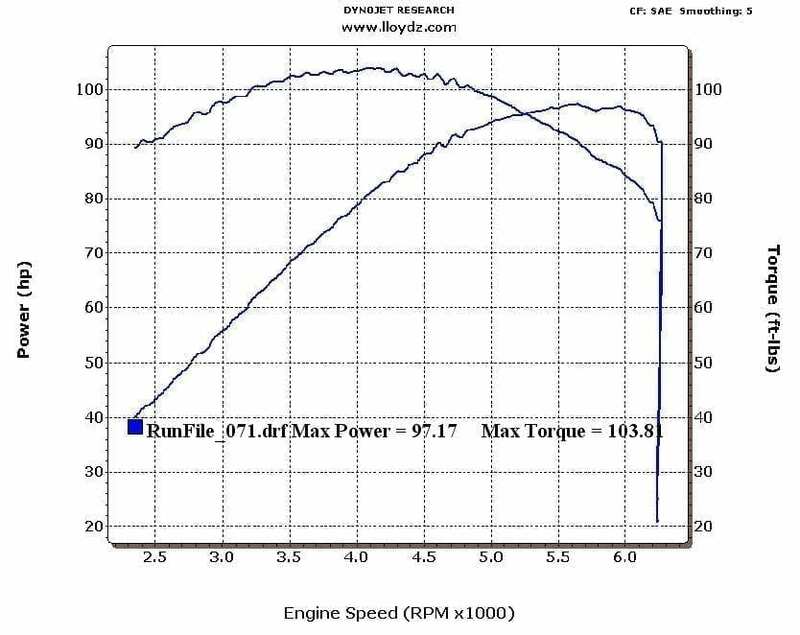 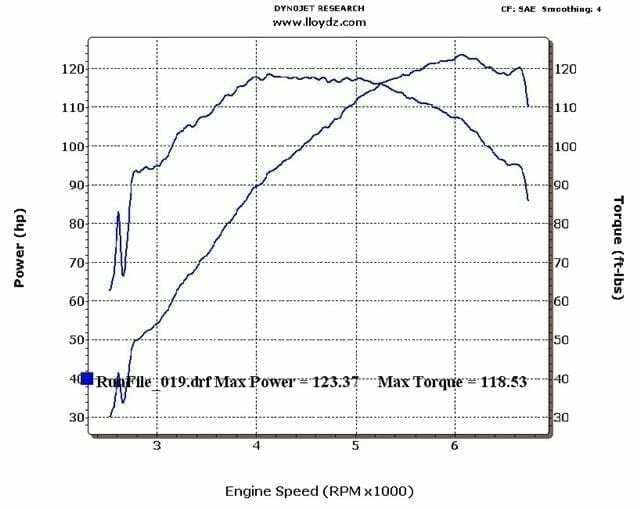 Dyno Tuning is a method used to properly gauge and tune a motor and it’s components to perform at peak levels for their specific combination. 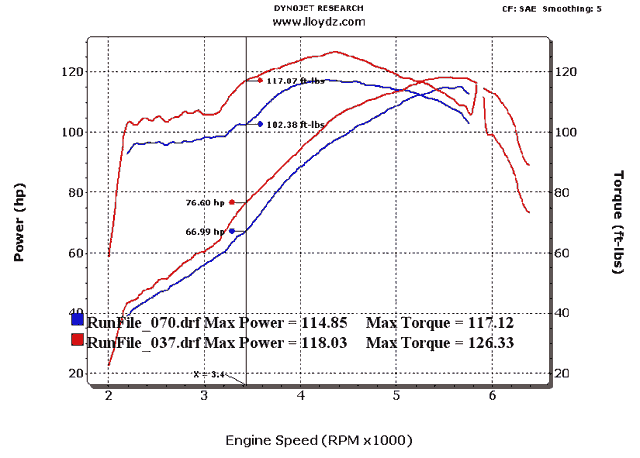 The Goal of tuning is to correct certain issues an owner or operator has with their Motorcycle. 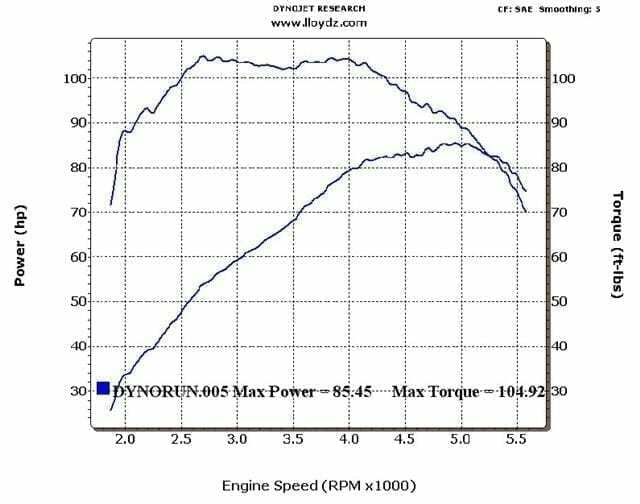 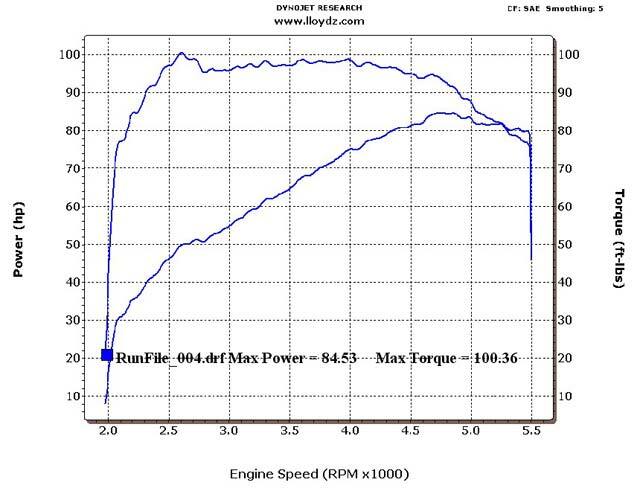 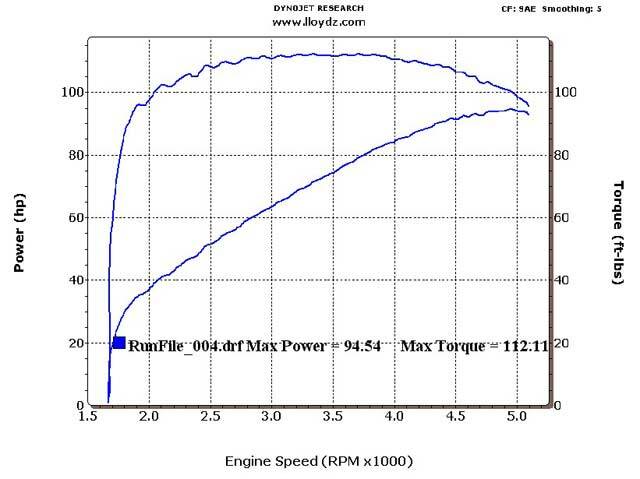 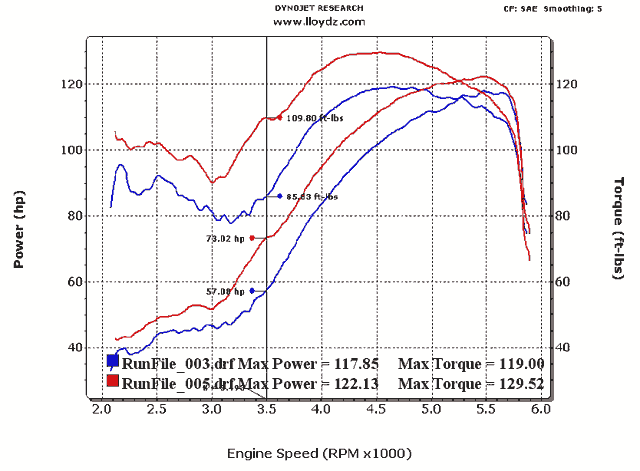 An experienced Dyno Tuner can listen to the owners complaints and verify them with the Dynamometer, and once Verified, can then move forward to correct the issue – resulting in a better tuned and better running motorcycle. 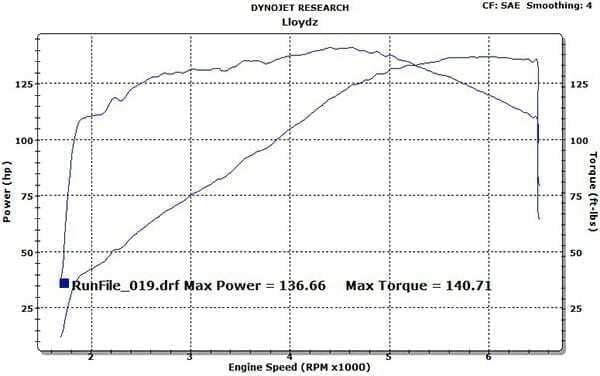 Dyno Tuning is not just for racing applications or those looking to seek higher performance levels! 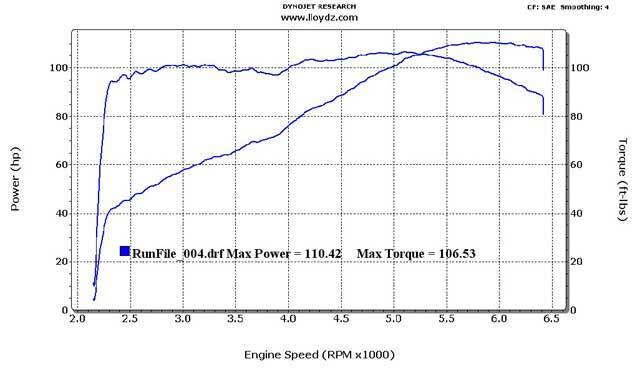 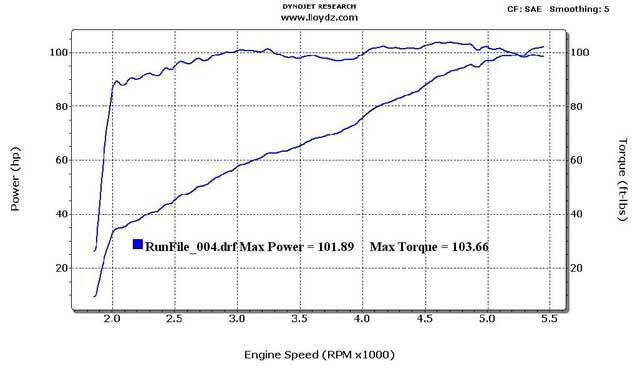 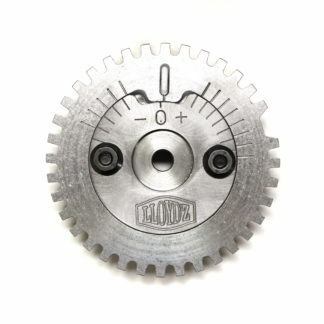 An experienced tuner can make a bike run smoother, more responsive, and even gain fuel economy and cooler engine temps. 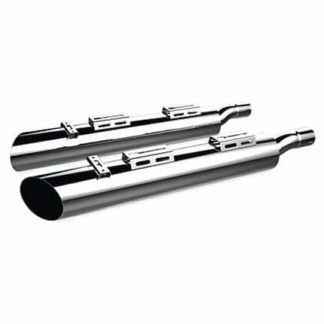 Currently all of today’s bikes run very lean, although you may feel your bike runs well there may be room to better your bike’s running condition. 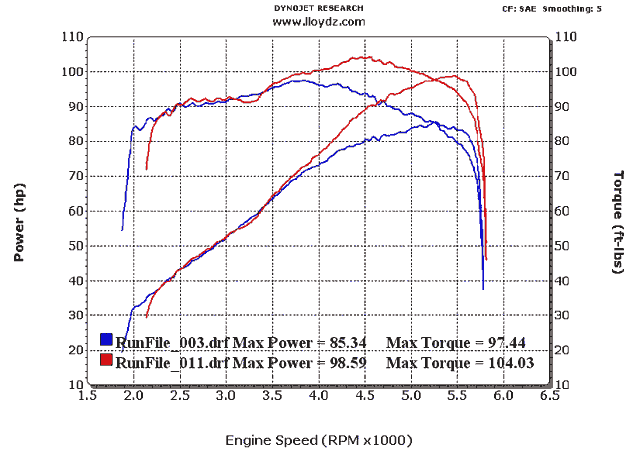 The graphs listed here are an average of the results we see for the listed application. 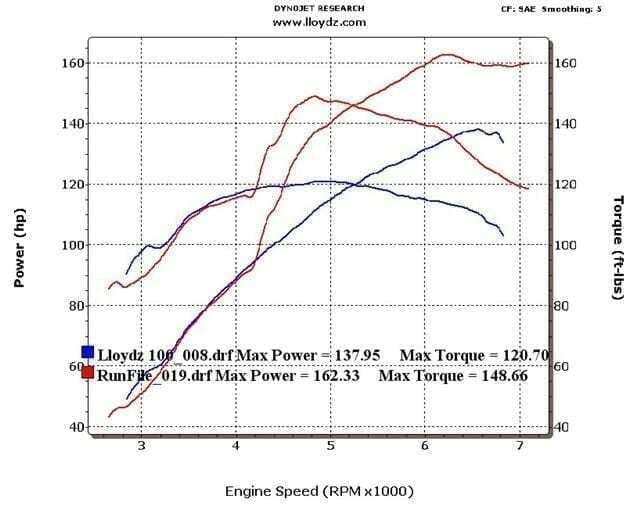 There are many factors that influence the final hp/tq numbers you can expect for any given day, so we excluded the best graphs for most combinations. 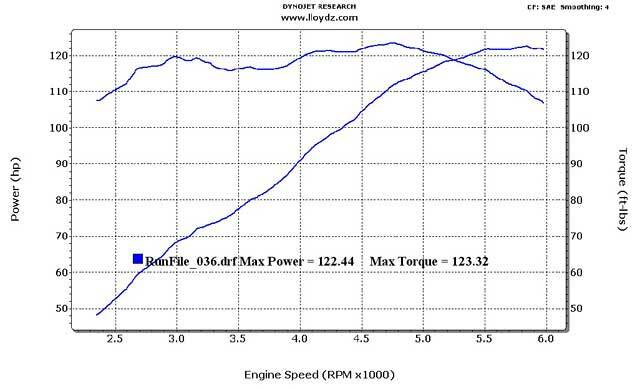 Bassani 2-1 Short, 495 Cams, HOH-Rev Extend, 3 Angle Valve Job, 11.0:1 comp. 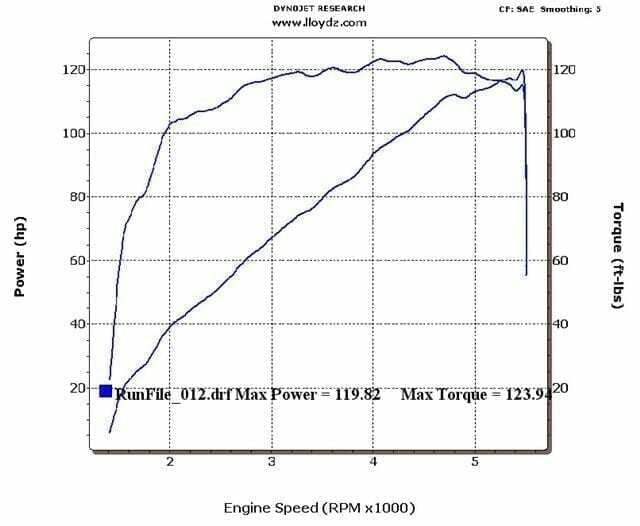 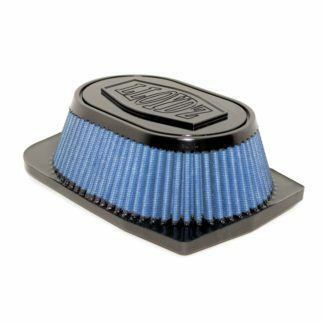 Vic Slip-on, 495 Cams, S&S Stroker Kit , Stock Comp. 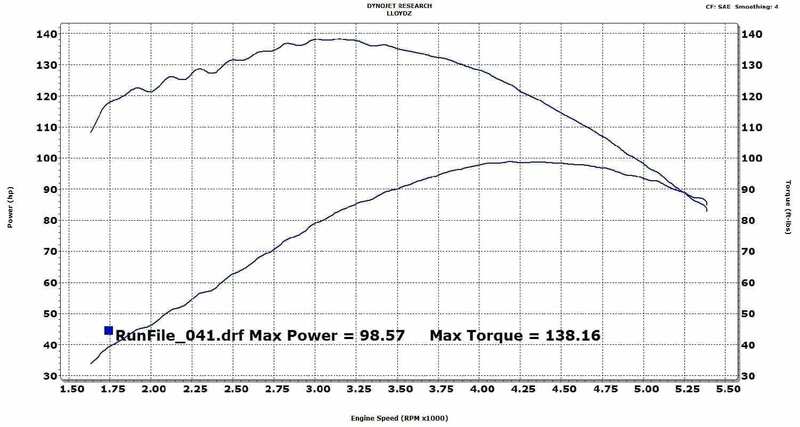 Vic Staggered Pipes, 495 Cams, S&S Stoker Kit, 10.5:1 comp. 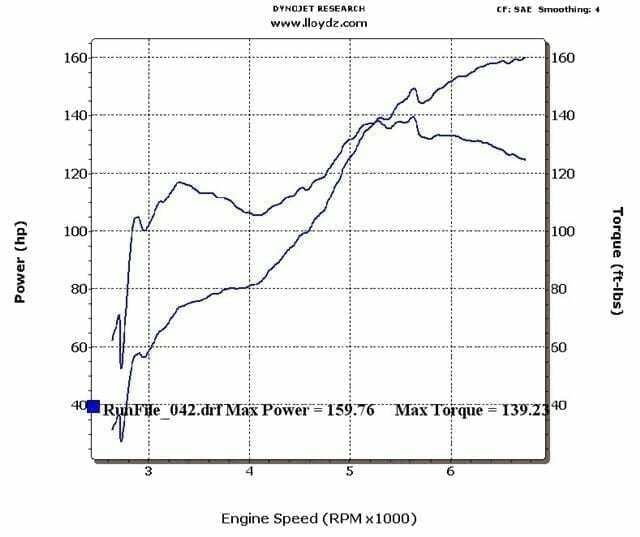 Bassani 2-1 Short, 495 Cams, S&S Stoker Kit, 10.5:1 comp. 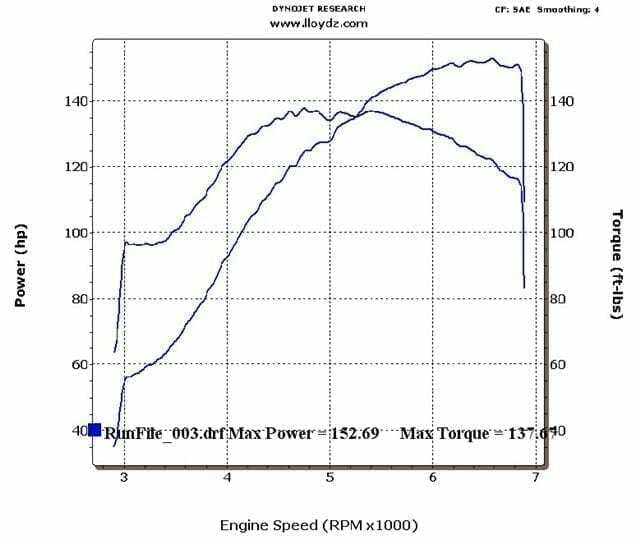 RPW Thor, 495 Cams, Ported Heads, S&S Stroker Kit, 10.5:1 Comp. 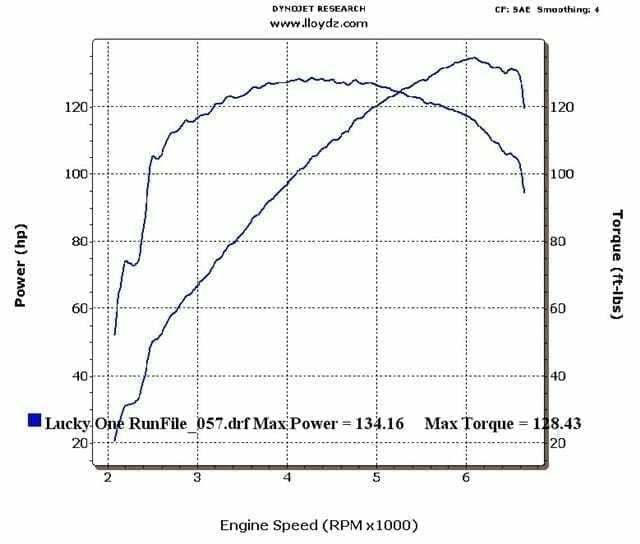 Slashness Pipes, 495 Cams, Stk Heads, 10.4:1 Comp. 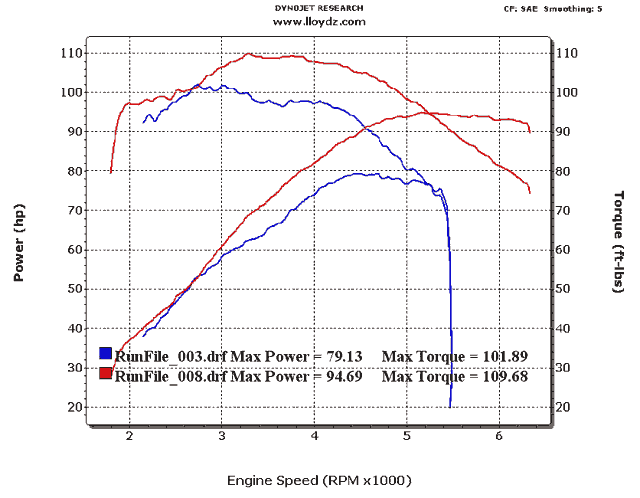 TC w/Vic Slip–ons, 495 Cams, Ported Heads, HOH-Rev Extend, 11.0:1 comp.